Aveda’s permanent hair colour offers endless shade choices from outrageous shades to purely natural looks and amazing grey coverage results. Our fade-resistant formulas are up to 96% naturally derived* for essentially damage-free results with our signature blend of organic botanical oils – sunflower, castor and jojoba. 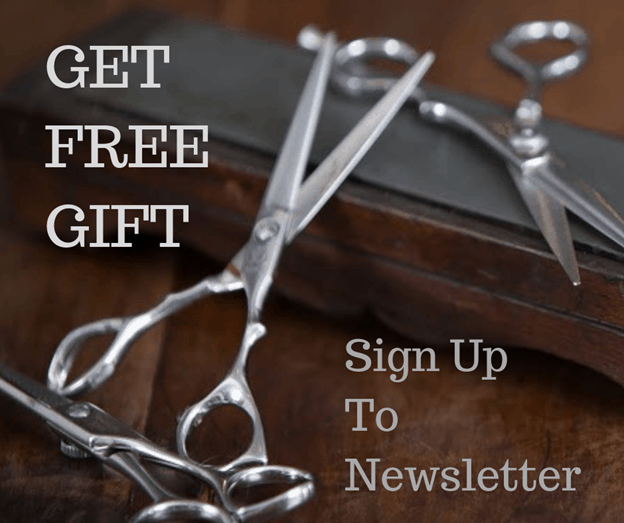 The ammonia-free demi-permanent hair color is a gentle, up to 99% naturaly derived* formula which actually improves the condition of damaged hair. The beautiful rich color lasts up to 8 weeks gradually fading on tone. It’s the perfect option to gloss your hair for beautiful shine and condition. 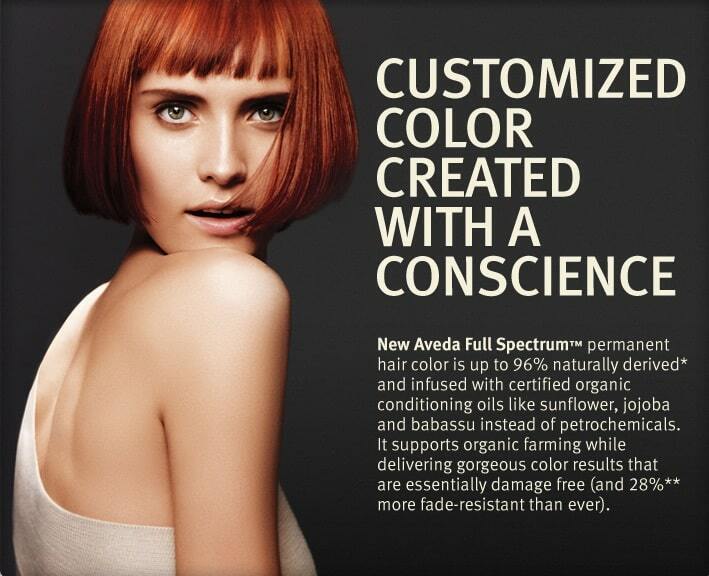 These colours along with other Aveda ranges are available at the hairdressers in Dublin, Whetstone Aveda Concept Salon. Whetstone Aveda Concept Salon is a local hairdressers to all of Dublin 2 area, book your hairdressers here today.